Hi UCREATE! I’m Kimbo from A girl and a glue gun..and I am pretty ecstatic to be here. I have a fun printable for you! 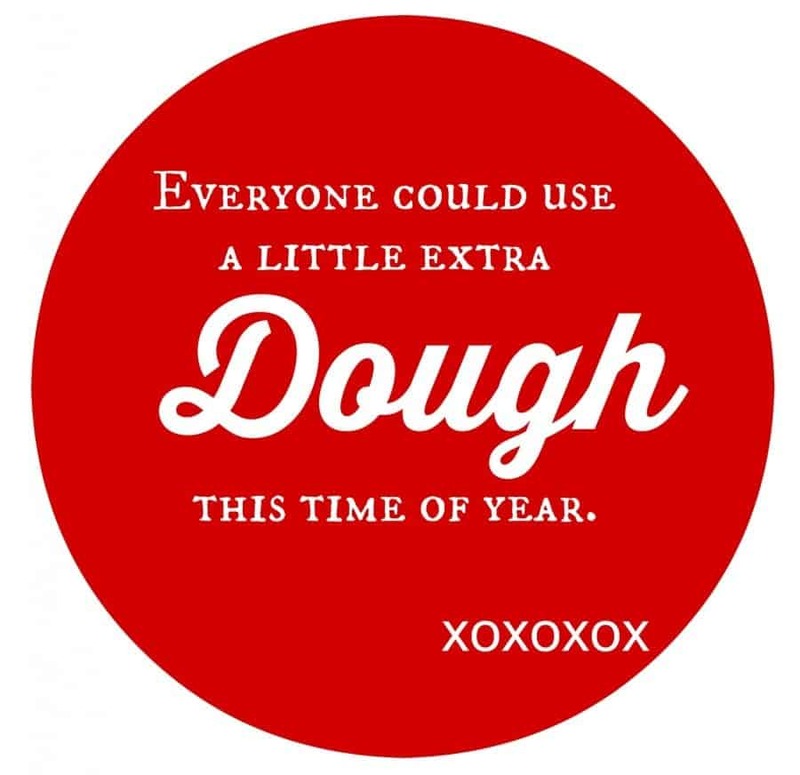 Cause really…you do need some extra dough around the holidays! I hate taking treats to my neighbors–Here’s some cookies that look like my 5 year old made. So this is the pppppppeeeerrrfffeeeecctttt gift for me to give out! 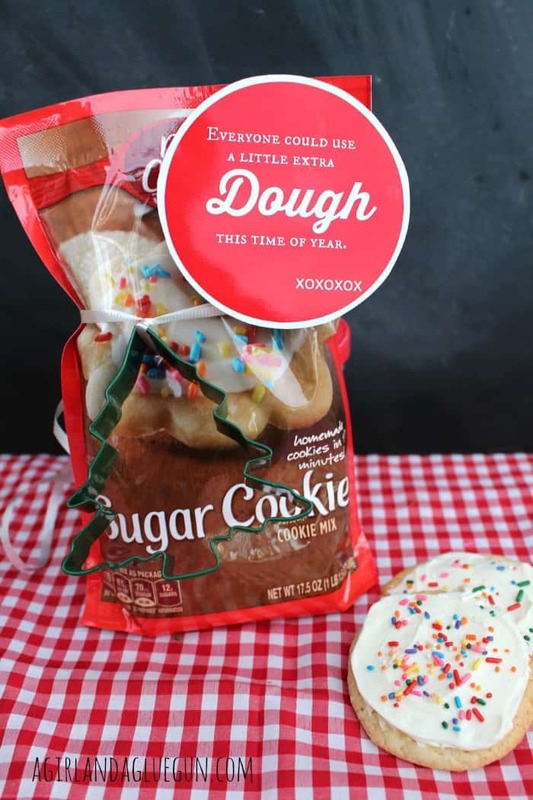 You can attach to just a cookie mix…add a cookie cutter for flair. 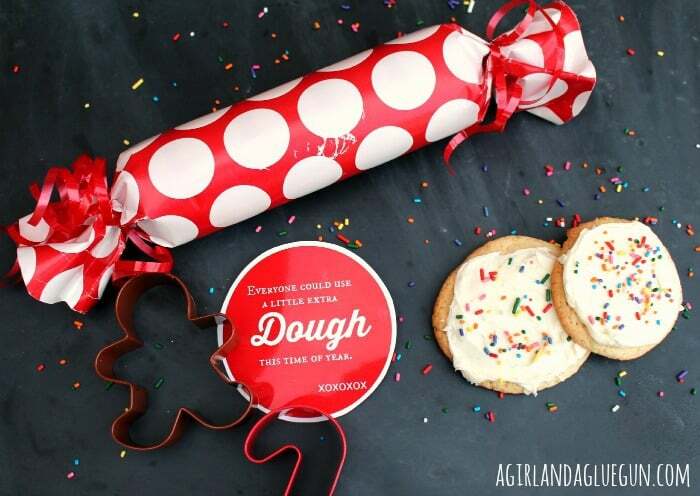 Wrap up some refrigerator dough in wrapping paper. 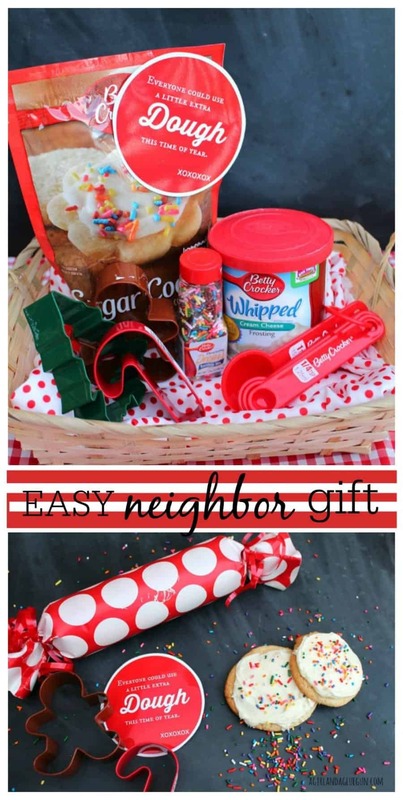 or go all out and make a whole cute package…lots of fun sprinkles, a rolling pin…cookie cutters, icing! 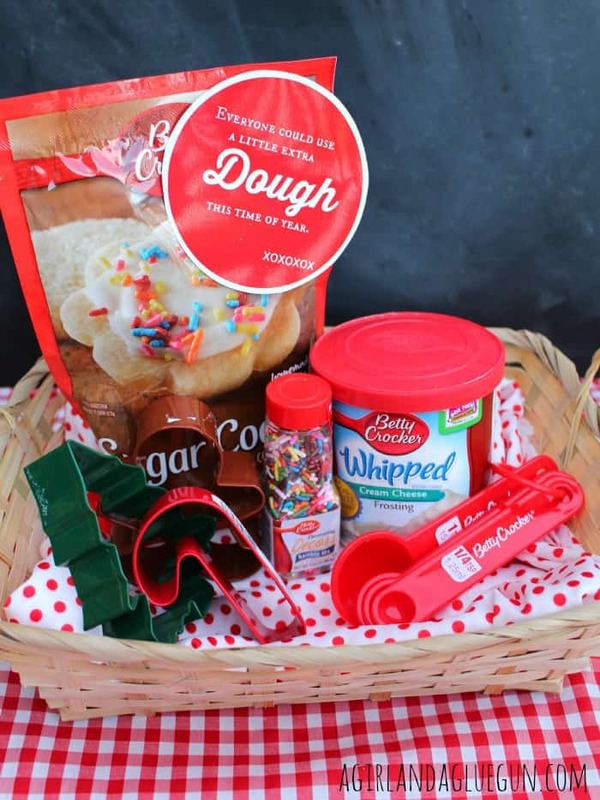 Or put in some pizza dough with lots of fun toppings! Great dinner gift!!! So give someone the gift of not your cooking!